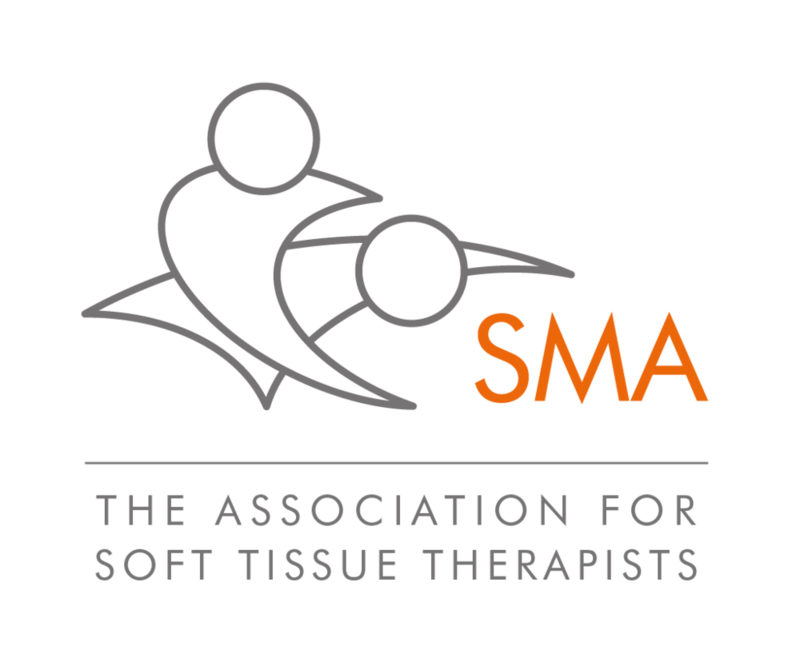 A soft tissue therapy to aid rehabilitation from injuries and recovery after exercise. It eases muscle aches and pains whatever their cause, be it from sports, work, or life in general. It can help you to feel calm, relaxed, and at the same time energised.